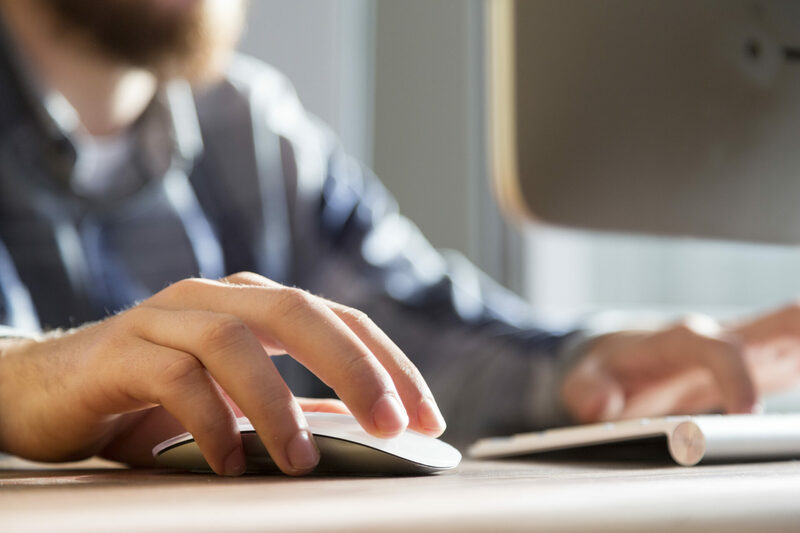 Home/Regulatory/CESQG vs. SQG vs. LQG: What’s the Difference? 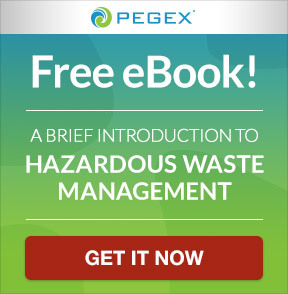 Are you a generator of hazardous waste? 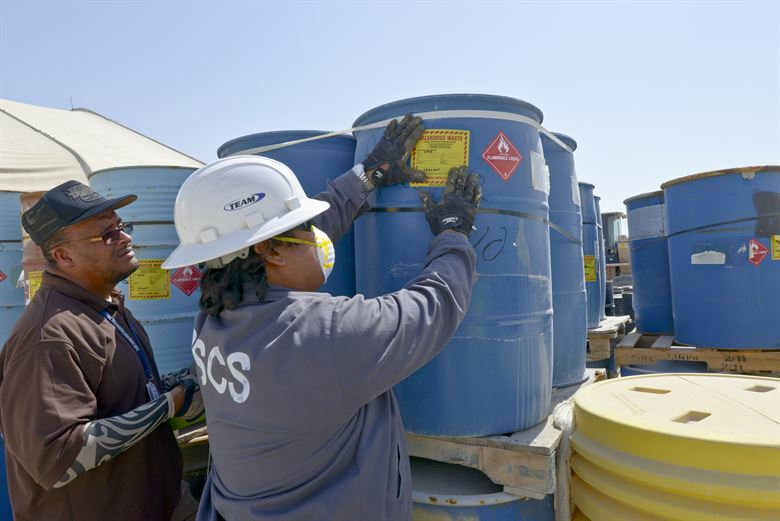 If so, have you ever wondered what the Environmental Protection Agency (EPA) standards are for the amount of hazardous waste you handle? 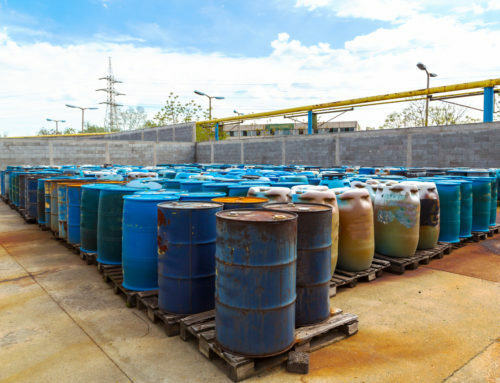 The EPA has three distinct categories for generators of hazardous waste, each category being differentiated by the amount of waste that a generator produces or manages. 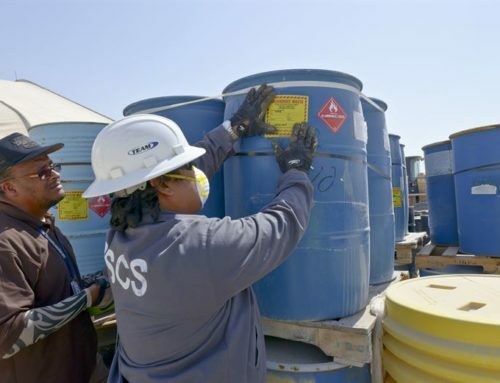 CESQGs must ensure, along with all other generators, that the hazardous waste they send off-premises is delivered to a company, landfill, or treatment, storage, and disposal facility (TSDF) that is expressly permitted to handle it. SQGS must always have at least one employee who acts in an emergency coordinator capacity, available at all times in case of an emergency. Written contingency plans, with detailed response measures, must be readied by SQGs beforehand for handling such emergencies. LQGs must also always have at least one employee acting in an emergency coordinator capacity in case of an emergency. They also must have written contingency plans with detailed response measures ready beforehand for handling any emergencies. Please also note that while these federal classifications hold true for most states, some have their own set limits on the amount of waste that a generator may produce or store that may differ from or conflict with EPA requirements and categories. You can find your state’s waste quantity limits on this list provided by the EPA. Some specific states may even have wholly discrete categories along with regulations which make up these definitions. For example, Massachusetts has what they refer to as a Very Small Quantity Generator (VSQG) classification, which can be thought of as fitting in between the federal definition of a Conditionally Exempt Small Quantity Generator (CESQG) and a Small Quantity Generator (SQG). Accordingly, each state may have their own stipulations on storage and transportation requirements as well. 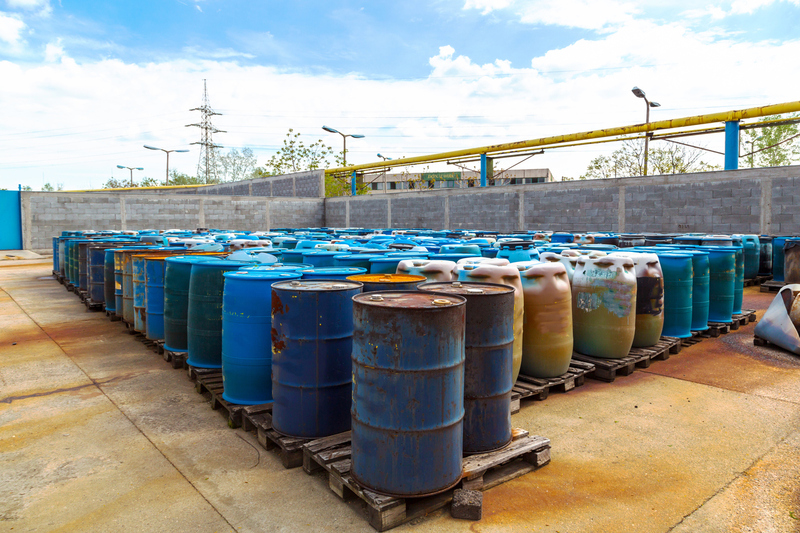 Are you feeling overwhelmed by the amount of hazardous waste your company handles? We can help! 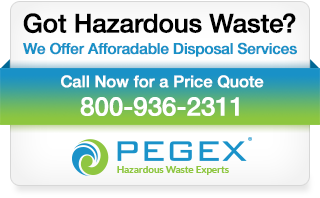 We specialize in hazardous waste pick up, transportation, and disposal. For a free consultation and price quote call us at 800-936-2311 or complete this short form to receive a free no-obligation price quote via email. 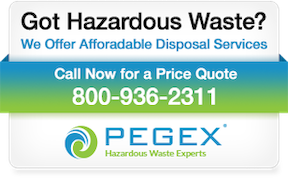 Let us take the burden of worrying about toxic waste off your shoulders. 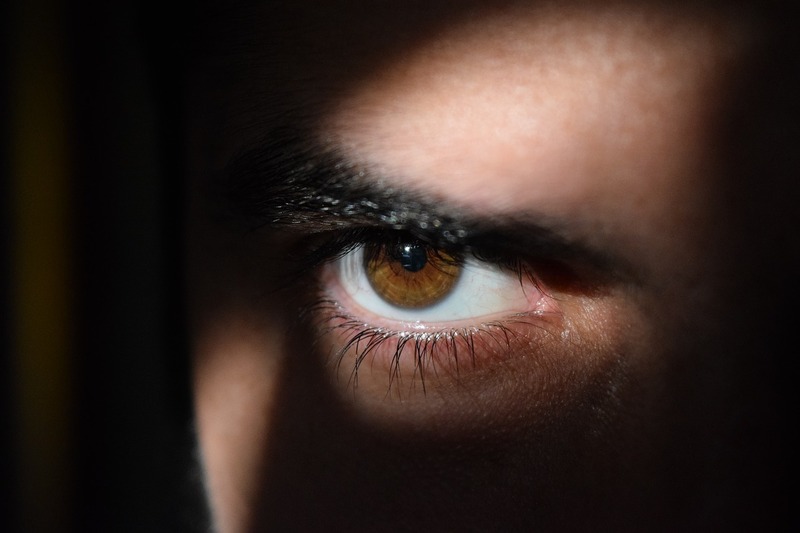 By website Admin|2019-02-19T11:44:53-05:00October 14th, 2014|Regulatory|Comments Off on CESQG vs. SQG vs. LQG: What’s the Difference?